With an 8 qt. 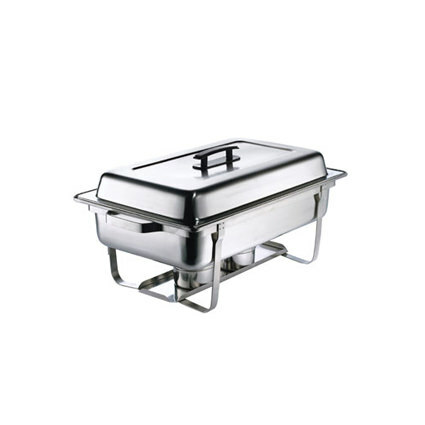 capacity, this stainless chafer allows you to hot-hold and serve your most popular dishes at appropriate temperatures quickly and conveniently. Ideal for caterers, wedding venues, or buffets, this chafe comes with everything you need to serve your guests!